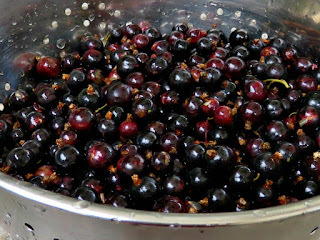 Last weekend the Fates were on my side, and Mr B, who’d been delegated the task of picking the black currants down in Devon, came home with just over a kilo of wonderful, ripe fruit. I’d asked him to get them for me never thinking that he’d actually follow through and deliver. 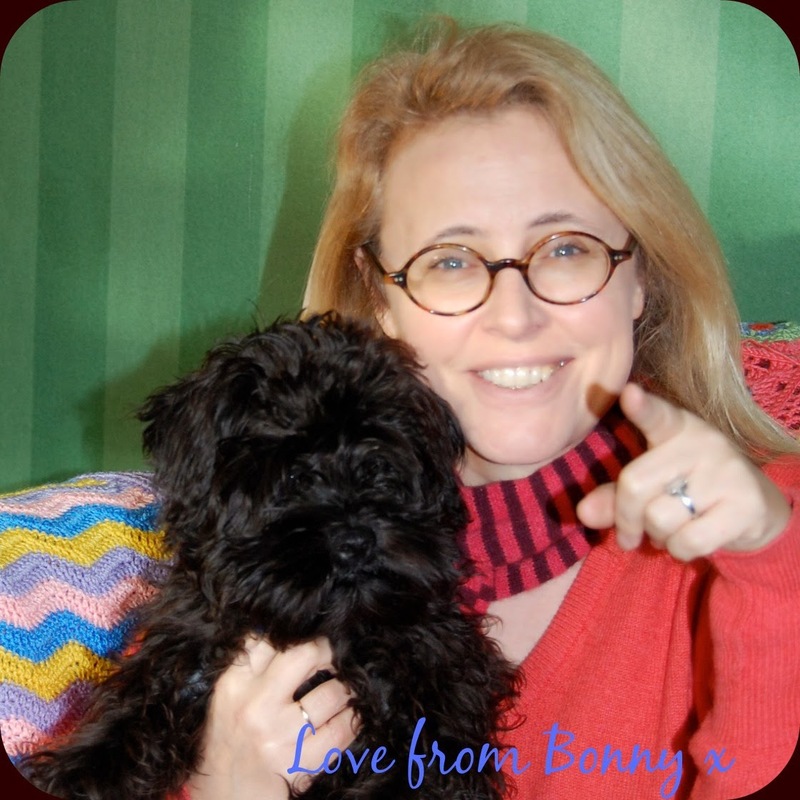 But, notwithstanding my skepticism, and against all the odds, Mr B found his way to the black currant bushes, recognised them for what they were and harvested the crop – or as much of it as was ripe for the picking. He promises me that there are more yet to ripen in the not-so-very-hot Devon sunshine. I decided to turn them into some black currant cordial, which I can add to a glass of Cava or still white wine on a hot summer evening. I have even been known to add it an innocent glass of sparkling mineral water to turn it into a minor celebration too. It reminds me of my childhood. Growing up in the north of Ireland there weren’t many fruit crops that we could consistently rely upon to deliver jam-making produce in our cool, damp summers. But our little black currant bushes never failed us. As a consequence my mother and grandmothers relied heavily on this rare bounty for making jams, jellies, cordials and pies. They’re a real heritage crop. 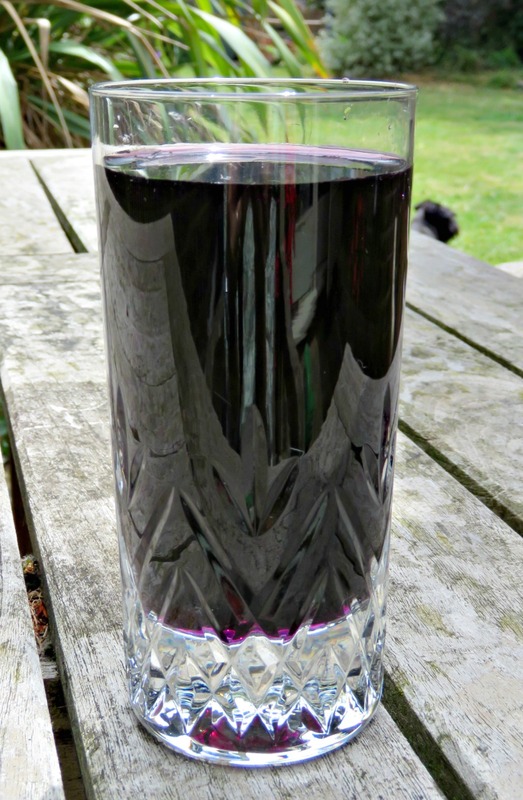 In the dark days of the Second World War when the Nazi naval blockade was threatening the nation’s nutrition the government seized upon the black currant crop as the only means by which they could prevent an entire generation from being weakened by scurvy. The currants are full to bursting with vitamin C, and, as part of the War Effort, they were turned into syrup, which was then fed to the children to keep them healthy. More recent studies have shown that consumption of black currants can also help reduce the effects of heart disease, diabetes and maybe even Alzheimer's. They're a bit of an all round superfood. 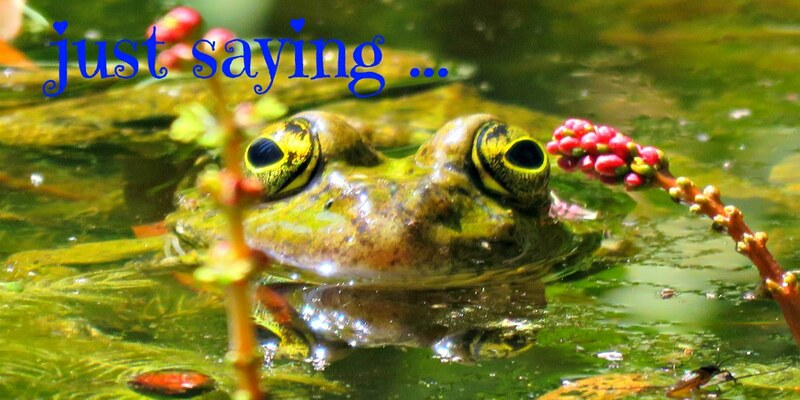 And I have to sing their praises for today’s gardener. They fruit reliably every year. I've had very little to worry about from either aphids or mildew - or anything else for that matter. They don’t need much attention. You just plant them in a hole in the ground, mulch around the roots a bit and let them get on with it. Prune them towards the end of winter and that's about it. If you’re only going to grow one fruit crop in your garden I strongly recommend that you chose this one. And having packed all that fruity goodness into my cordial the last thing I want is to include cavity-inducing, tooth-rotting sugar, so I've substituted xylitol in place of regular sugar. If you wanted to use normal sugar that would work fine too. 500 g black currants – chose the ones that are ripe and black and luscious as you want the cordial to be as sweet as possible. Unripe currants are really bitter. Wash your black currants and put them in the preserving pan with the water. You don't have to be too fussy about getting rid of all the stems as they'll strain out when you're straining the juice. Bring them to the boil and then turn down the heat, allowing them to simmer gently for about half an hour until the texture of the fruit has broken down and you’ve got a really mushy consistency. Using a potato-masher give the fruit a minor pounding to turn it into a puree. Strain the mixture using a square of muslin. You could use a fine sieve, but I like to use a single thickness of muslin, tied in place over a bowl to collect the juice. Usually in our clobber-filled home we’ve got plenty of storage boxes, which I use to support a wooden stick to which I tie the muslin to create an improvised jelly bag. My mum uses a proper jelly bag suspended from a broom shaft propped up on two chair backs. Whichever method you choose, you need to leave the mixture to strain overnight. It will drip really, really, really slowly. Don’t be tempted to rush the process by giving it a squeeze or a stir about. That will force little bits of the fruit sediment into the collected liquid, turning it cloudy and risking the quality of the cordial. And for the sake of your carpets and upholstery be sure to do your straining in a spot that doesn't have too much traffic as this liquid will create stains that you will never, even if you spend the rest of your life on your knees with a scrubbing brush, be able to wash out. When you’re strained the liquid, stash the pulp in a freezer-proof tupperware and freeze for when you want to jazz up a fruit dessert later in the season. It tastes great added to apple pie or apple crumble. Now, let’s get back to the cordial: pour the collected liquid back into a saucepan, and bring to the boil. Add the sugar and citric acid, stir gently and reduce the heat. 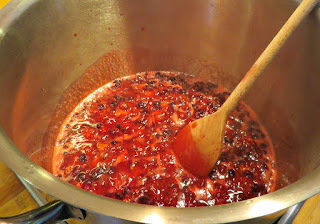 Keep it on a low simmer for about 5 minutes, stirring gently to dissolve all the sugar and taking care not to let it reach its natural setting point and turn into jam. Bottle in sterilised bottles and savour with your favourite tipple. You can sterilise your bottles and their screw caps by washing them and placing them in a cold oven along with their tops. Turn the oven on to about 150° C/ 300°F and leave them there for half an hour. Don't put the bottles into a preheated oven as the temperature differential between them and their new environment may result in the glass shattering. 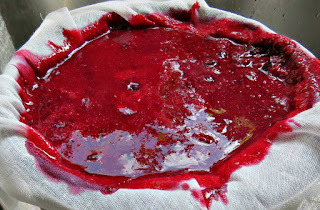 Similarly be careful to leave the black currant syrup to cool down for 10 or 15 minutes before bottling. The cordial will keep in unopened bottles for as long as your jams – about a year, but, once you open a bottle, you need to store it in the fridge and use it within a few weeks.